Still looking ! 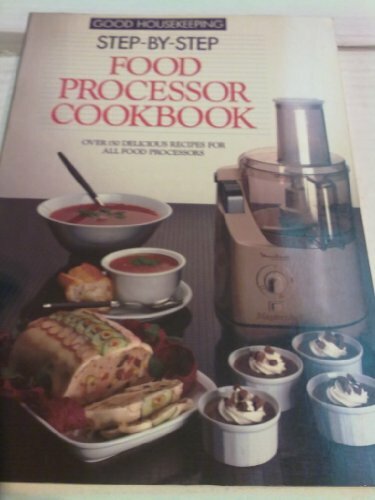 As previously mentioned this book is dated but I still have my original Good Housekeeping cookbook Bible which I received as a wedding present over 40 years ago so that’s not really the problem but as a relatively new owner of a Food Processor I am keen to use it to its full potential . Most of the recipes are common sense use of the processor . Ie how to slice vegatables . So maybe I’m looking for something which doesn’t exist !